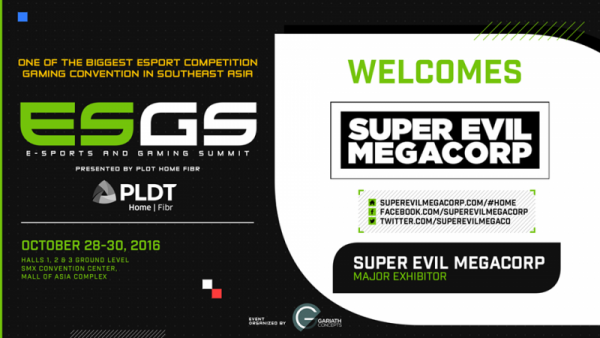 Super Evil Megacorp, the developer behind one of the hottest, tablet based MOBA in the market, Vainglory, is an official major exhibitor in the upcoming E-sports and Gaming Summit (ESGS 2016). No further details yet as to what they will bring into the October event, but what I expect to see is a major push of Vainglory during the event. It would be interesting to see how Super Evil Megacorp would try to hedge-in the market for touch based MOBA especially since the Philippines is mostly a Dota 2/LoL country. 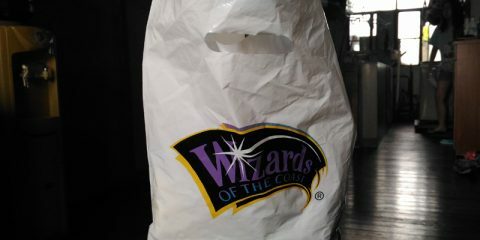 I’m supposing that the US based company will see if there’s a market for the game here. 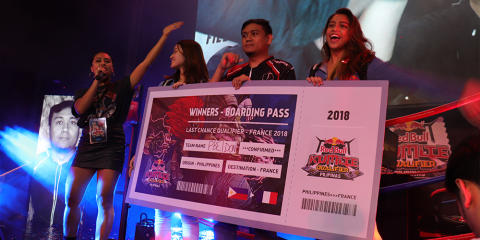 What with the game already having it’s own ESL cup and it’s own global league, I’d like to see how the PH players would take to the game and maybe we would have our own team. 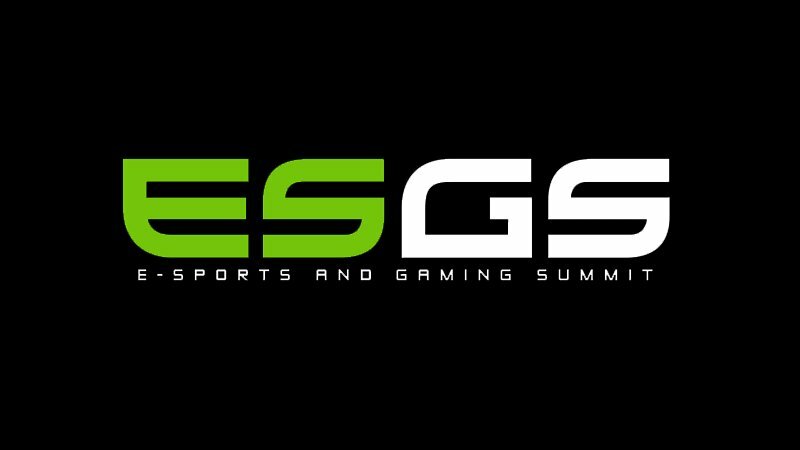 ESGS 2016 is set to happen this coming October 28-30 at the SMX Convention Center, MoA Complex. 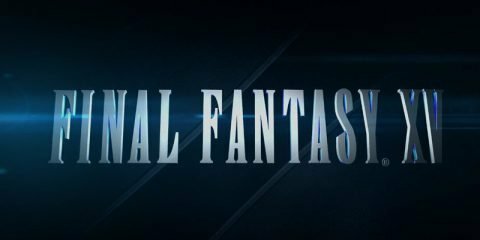 You can check out more details on the event on their event page.